It doesn’t seem too long ago that the last football season ended, and with Euro 2016, there’s been little to no respite for many nations. Denmark, regrettably, missed out and is not one of them. 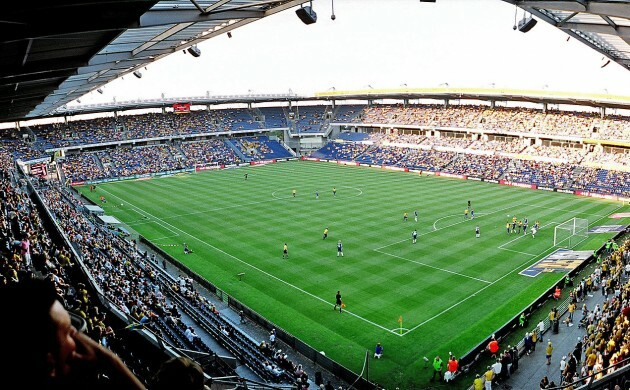 But the ball starts rolling again on Thursday evening when Brøndby – fourth-place finishers in the Superliga last season – take on the Icelandic Cup winners Valur at Brøndby Stadium at 18:00 in the second leg of the first qualification round of the Europa League. The first leg was played on June 30. The Brøndby players will be keen to impress new coach Alexander Zorniger, who has pledged to bring an intense pressure and attacking style to the western suburbs. The club has already shed itself of a number of players deemed surplus to requirements, and fans will be chewing at the bit to catch a glimpse of the new-look team. Valur, meanwhile, will be hoping to take a page out of their national team’s Euro 2016 heroics and stage an upset. Whatever happens, the match promises to be a physical affair.